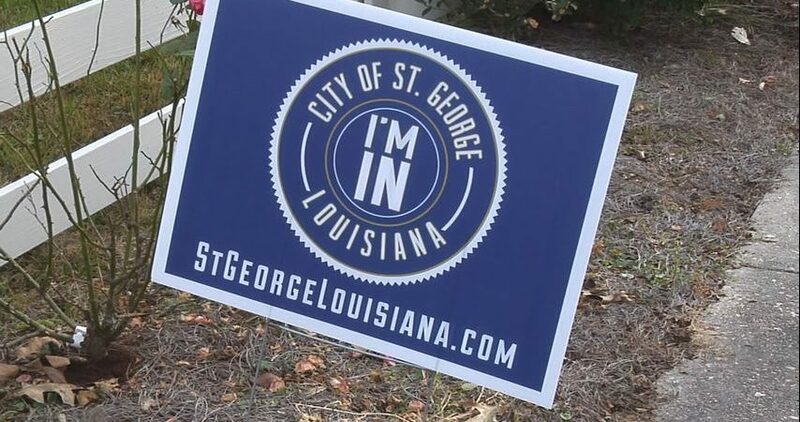 BATON ROUGE – An election to create the proposed city of St. George will effectively end up on a ballot this fall because it is unlikely the governor’s office will be able to set a vote for May by the deadline to do so – Monday. Friday, the governor’s office said it had not secured all the necessary documents associated with the petition to verify and set the election. Later elections in Louisiana are in October and November. The delay will likely be celebrated by opponents of St. George who have hoped for a later election. The mayor of Baton Rouge wrote a letter to the governor this week, asking that an election be set for the fall and that it not appear on the May ballot. 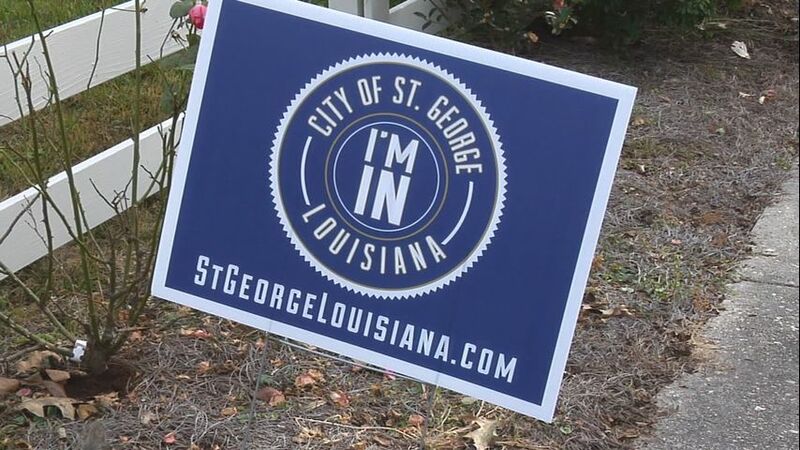 While the mayor said her request was to give the St. George organizers more time to have community meetings, opponents of the proposal have said more voters would likely be available to deny a decision on creating the new city in October or November, which will feature more popular ballot items, than an election in May.